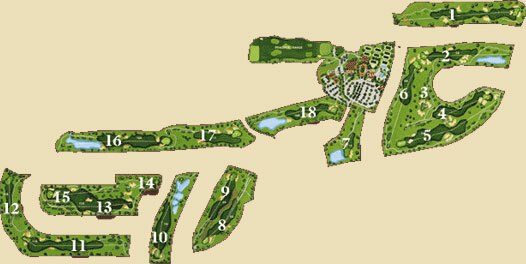 For a printable version of the Arroyo Course layout, click here. You will need Acrobat Reader to view and print it. 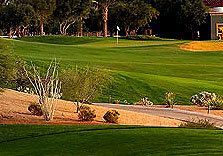 Partake in an 18 hole golfing experience like no other in Las Vegas. 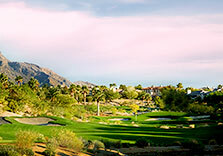 With the magnificent backdrop of the Red Rock Canyon, enjoy a day on this Las Vegas course designed by the legendary Arnold Palmer. 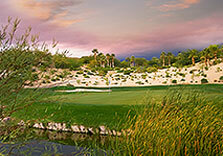 This par 72 course stretches 6,883 yards and has a compelling design with various sand traps and lakes throughout. 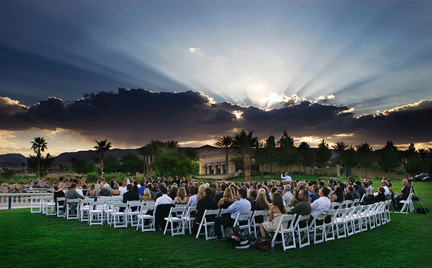 With the scenic beauty of the rugged Nevada terrain and the beaming colors from the canyon, the Arroyo Golf Club not only offers breathtaking views but is visually appealing and beautifully landscaped as well. 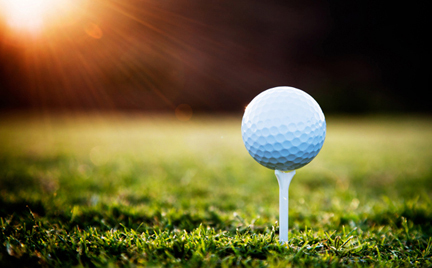 The challenges offered here lend themselves well to both the beginner and the avid golfer. 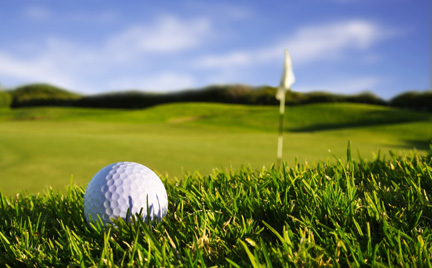 The water hazards and the slopes of the terrain are challenging but not impossible. Each hole brings with it a new obstacle, but watch out for Hole 12 as it is known as the most difficult one on the course. 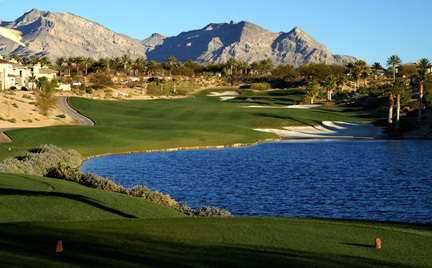 Whether you live locally or are in town visiting, we recommend scheduling your golf tee times at this Las Vegas location in advance. 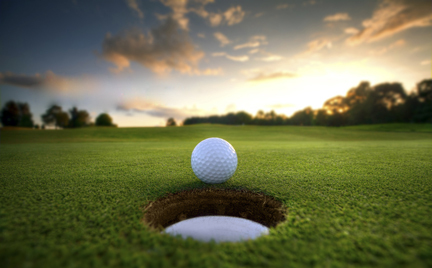 With the Arnold Palmer reputation backing us, golf reservations and popular tee times tend to book quickly and can be limited during certain seasons. 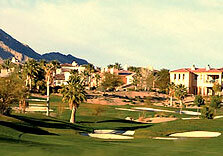 If you have any questions, please contact us at 1-866-934-GOLF or 702-258-2300. 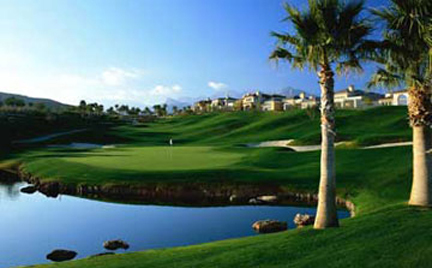 Schedule your Las Vegas golf tee times at this prestigious course by calling, or simply schedule your golf reservations online with our convenient Reservation Wizard.